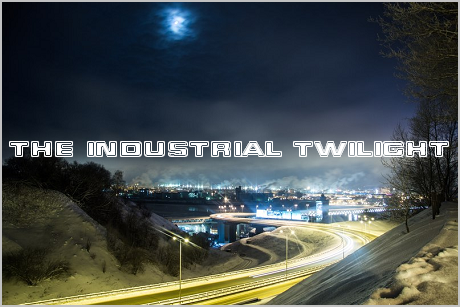 This compilation is surprisingly rare,even it was officially released as a free download (Creative Commons license). It features 13 artists from Brazil, Chile, Mexico, Peru, Colombia, Argentina and Portugal, and was released by a netlabel called Phantasma 13. Their site went down since them, along with the download link (for some reason they decided not to upload the compilation to archive.org - which, I think, should be done to all free releases). There were also some torrents and rapishare links, but they all are dead by now, so it took me a long time to gather all these tracks. 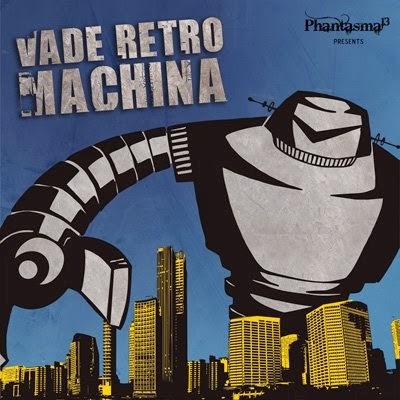 Musically, "Vade Retro Machina" is no better or worse than other Latin American electro/EBM compilations, so I'm posting it only to make it available for free again, as it supposed to be.